Spanish electronica star Henry Saiz proudly presents the first taste of his ambitious Kickstarter-funded album Human, the eclectic opus he’ll soon release as Henry Saiz & Band. He raised over €73,000 for the project, which saw him travel to different corners of the earth to record in unusual natural settings and with unexpected local collaborators. 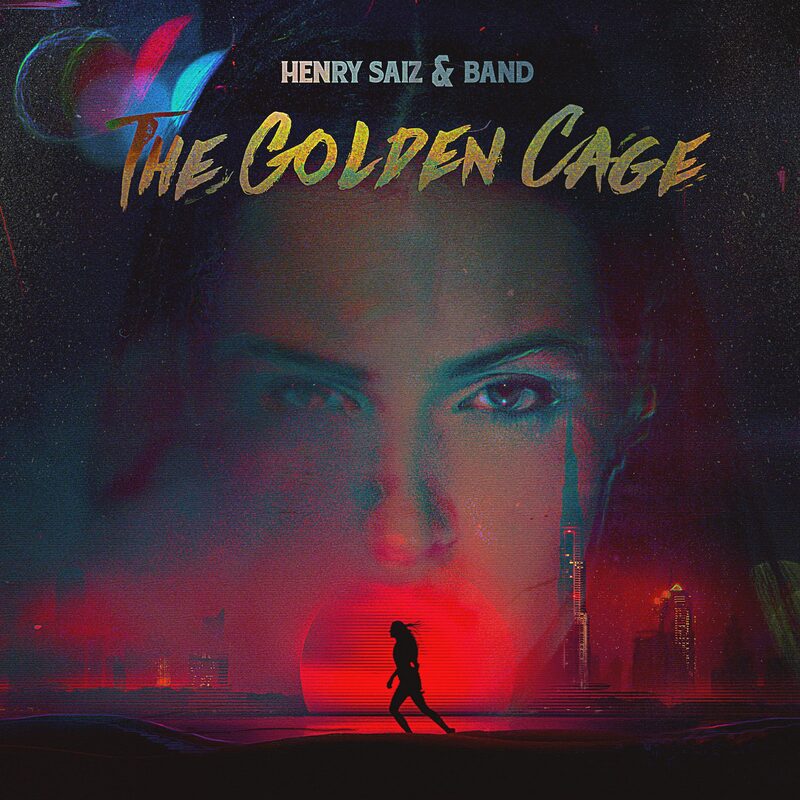 Now this first single, The Golden Cage, signals that the album release is coming soon and that it’s been well worth the wait. Saiz has always shown a lot of depth and musicality in his dancefloor creations, but The Golden Cage lets these qualities shine like never before. A slinky, dreamy slice of indie/electronica fusion, its breathy vocals shimmer over slow-motion beats and a languid bassline as melancholy chord progressions play out through glistening synths. Its slow-burning, slow-building approach reaps rewards, with vocodered vocal layers adding to the tension as song unfolds into Air-esque territory. Beautiful, hazy melodies abound as glimpses of soft spoken female vocals glide into earshot. The track builds to an intense crescendo with a flurry of triumphant arpeggios supporting the rousing vocal refrains. The result is an impressively sophisticated, complex piece of electronic pop that marks Henry Saiz & Band out as something very special indeed.